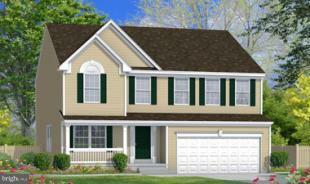 The Roosevelt is a beautiful 2-story single-family home with a 2-car garage. 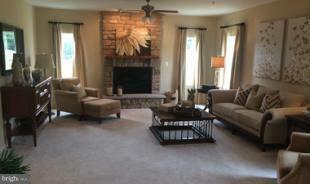 Imagine family gatherings in the spacious rear great room that opens into a large kitchen with breakfast nook. ASK ABOUT OUR GREAT INCENTIVES!! 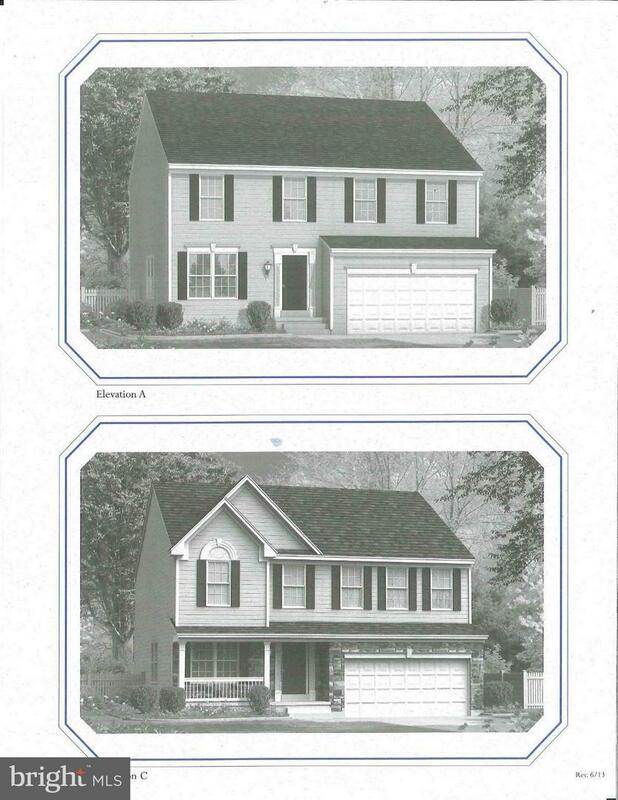 Sales Center: 27 Bonnie Marie Ct. Elkton. OPEN Mon. 2-5 T-W & Sat. & Sun. 12-5 OR BY APPT. ANYTIME. Picture is similar house with options not in base price.